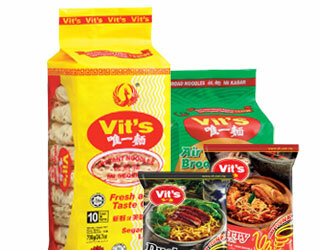 VIT Makanan is a renowned noodle manufacturer and distributor of premium grade shelf stabled noodles, specialised in instant noodle and premium noodle production. Dedicated in the development of own house brands and provides private labelling to companies around the globe. The company started out as a food trading company in 1975 and gradually ventured into the instant noodle industry – a venture leveraging on a family tradition of noodle making that was passed down from generations. In 1977, the company was then elevated into a noodle manufacturing facility; manufacturing and distributing shelf stabled noodles to hawkers and suppliers, and soon made its mark as the dominant noodle manufacturer a year later. The rising demands and growth in business compelled the company to expand the size of its facility in 1978 followed by another in 1998. Since the expansion and with the best people in hand, our capabilities and resources empowered us closer of becoming the world’s preferred noodle expert that signifies global standards in nutritional value, quality and services. Our expertise in noodle shelf life conservation has contributed to the reputable trust among naturalist as our noodles were conserved with natural techniques. 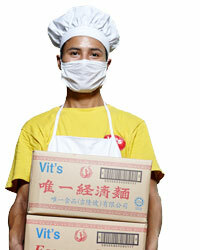 We emphasized on current needs where time spent in the kitchen has become lesser and lesser. Hence, we seek to develop simple, delicious, nutritional, easy to prepare yet affordable products so everyone can enjoy something great from the kitchen in less time. We took pride in achieving a mark in the industry as a trustworthy noodle manufacturer and distributor, and will continue to share this pride through the wonders of noodles with constant innovation and creativity. Our slogan is a reminder of our attitude towards life, work, home, customers and everyone around us. We strongly believe that our attitude is our altitude. It determines how high we fly. 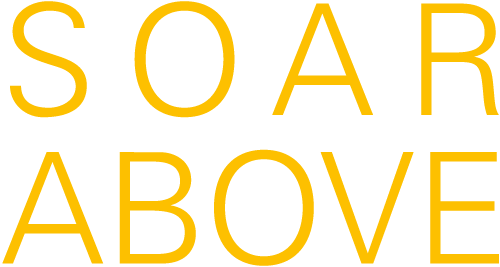 The Rising Phoenix is the symbolic logo of our company. Bearing the ability to soar freely, the Phoenix is the symbol of power, longevity and uniqueness that precisely reflects on the strength, the everlasting spirit and the irreplaceable presence of our company. 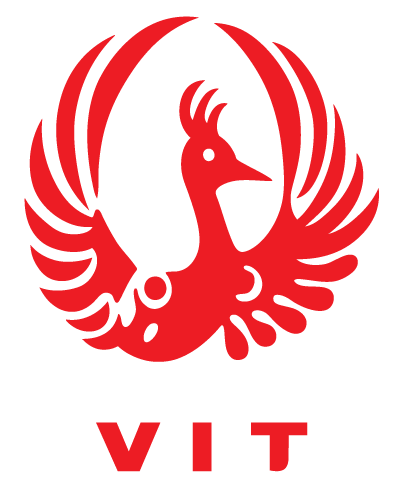 VIT, our company name was derived from ‘Wei Yi’ in Mandarin that stands for ‘the only one’, which was originally inspired by the unique existence of the Phoenix. In hopes of being the only best choice when it come to noodles expert.